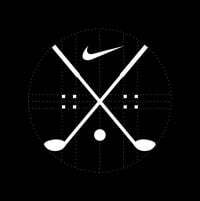 Discussion Nike Nike Nike! 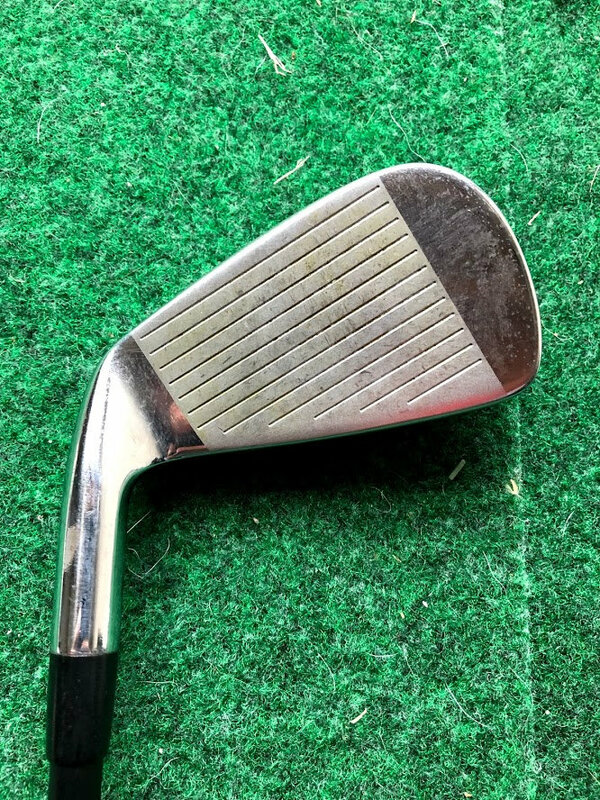 GolfWRX + Tour Edge driving iron! Send me PMs with any questions/offers! 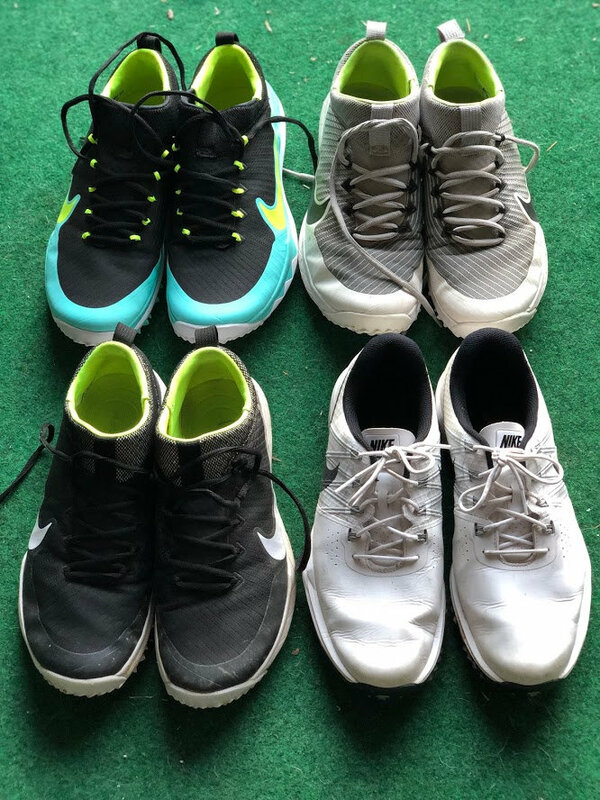 4 Pairs of Nike Shoes. 3 Pairs of Fi Premiere, 1 pair of Lunar Control 3. Fi Premiere are 9.5, LC3 is a 9.5 Wide. All worn sparingly and in nice shape. $50 shipped per pair. 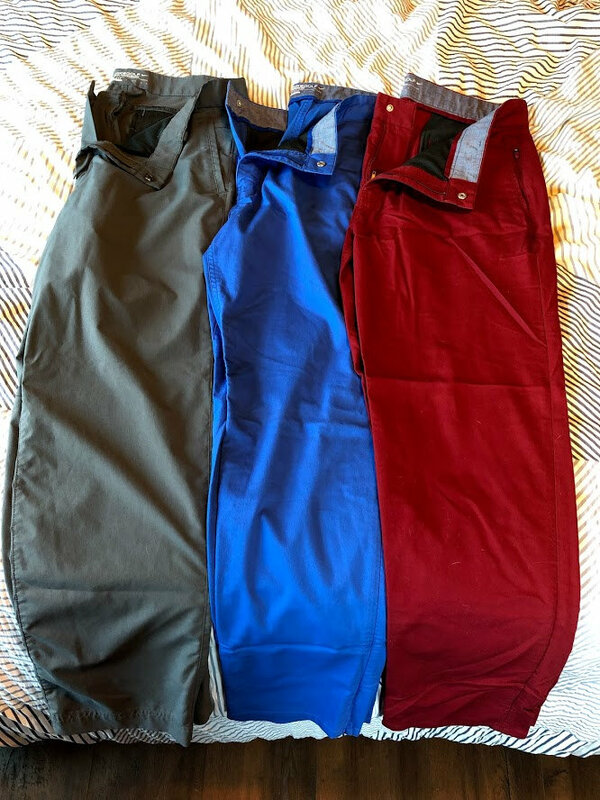 3 pairs of Nike pants. All size 34x30. Grey pair are "tour performance". 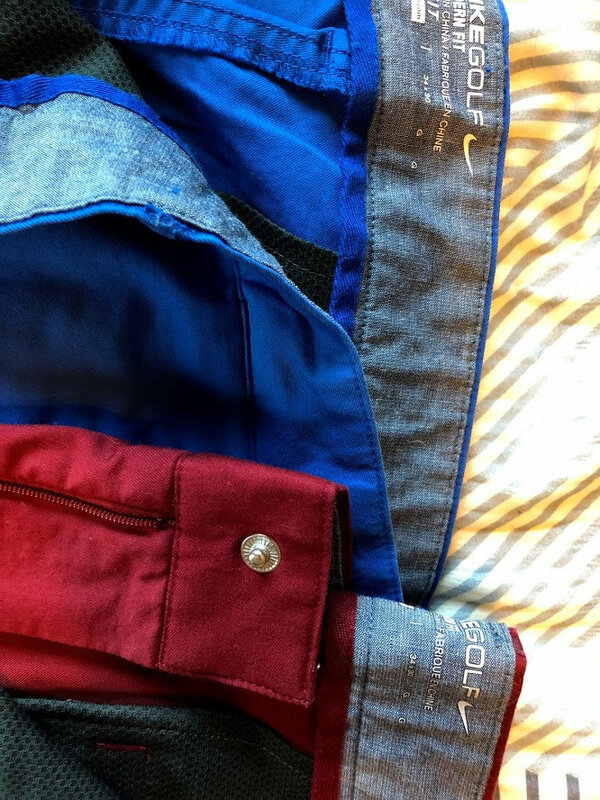 Red and Blue are Modern Fit Washed. Grey worn sparingly, I don't believe the red/blue have ever been worn. $50 shipped per pair. 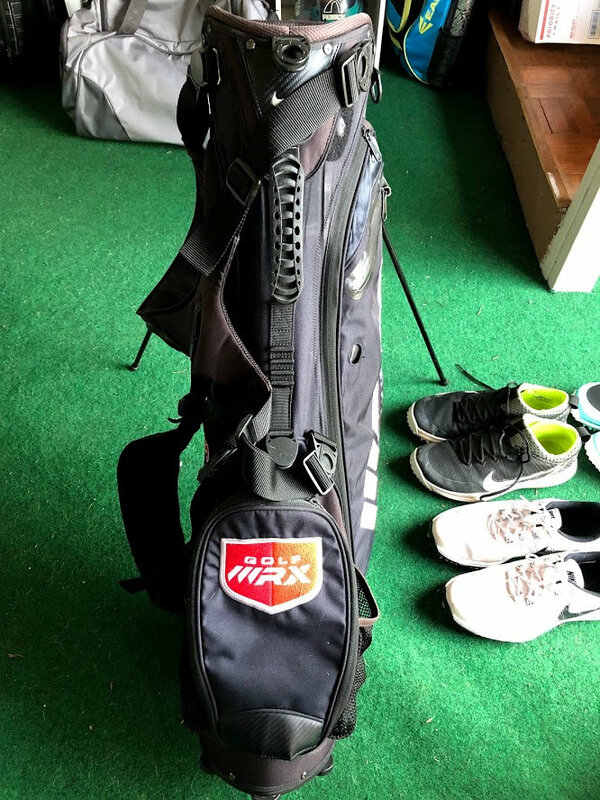 Tour Edge Exotics CB ProH driving iron. 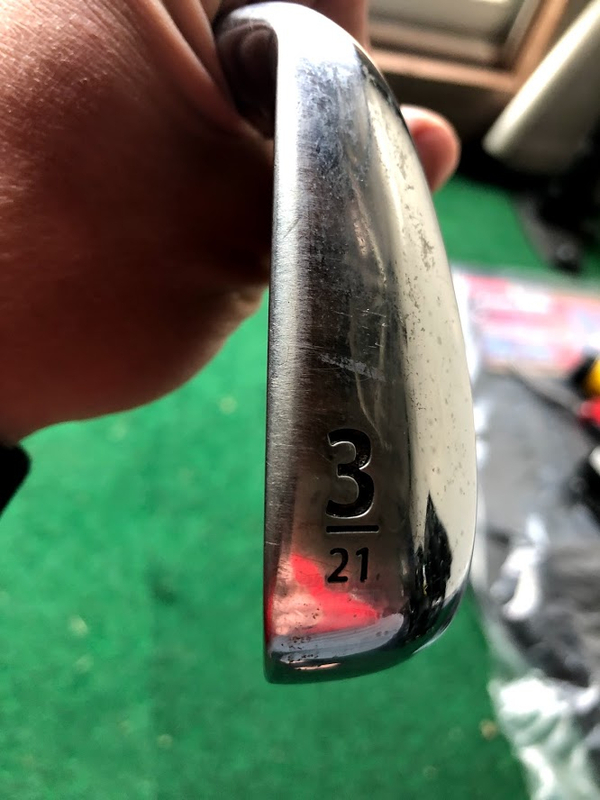 3 iron, 21 degree. 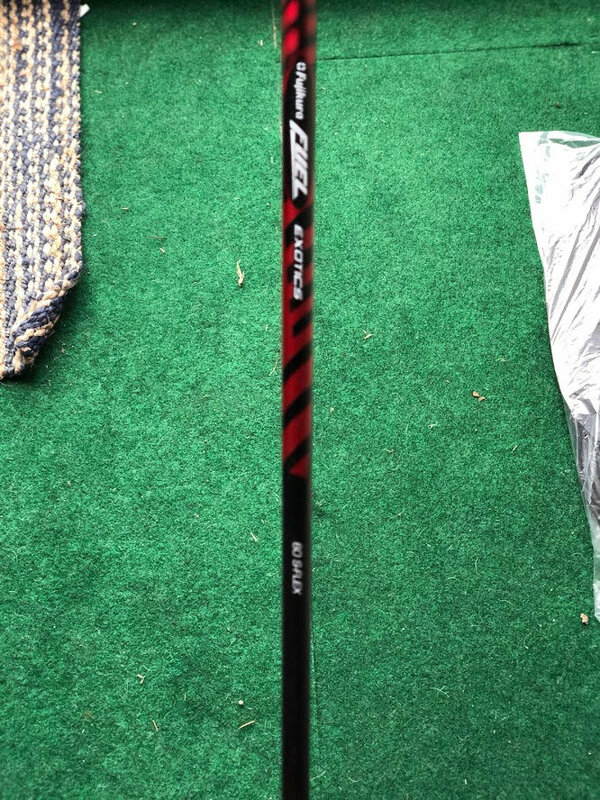 Fujikura Fuel 60g stiff flex graphite shaft. $100 shipped. 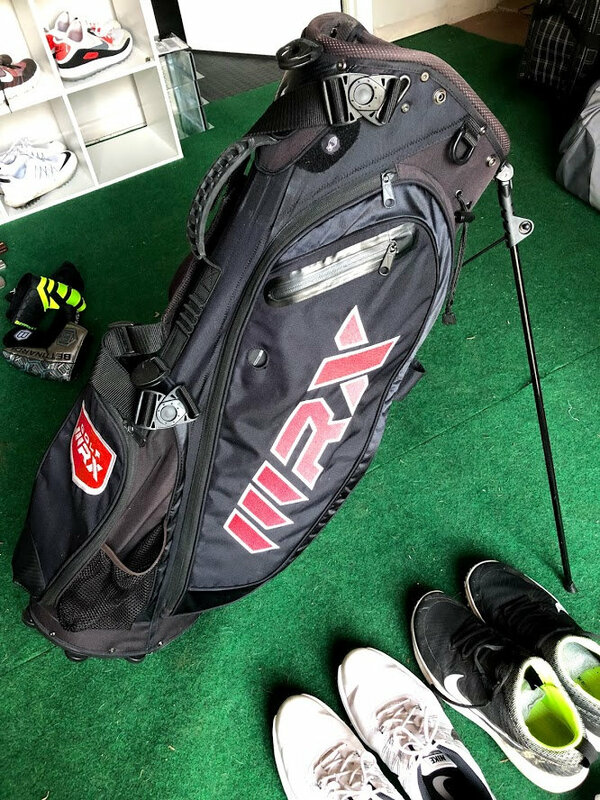 And lastly, a GolfWrx Nike stand bag. 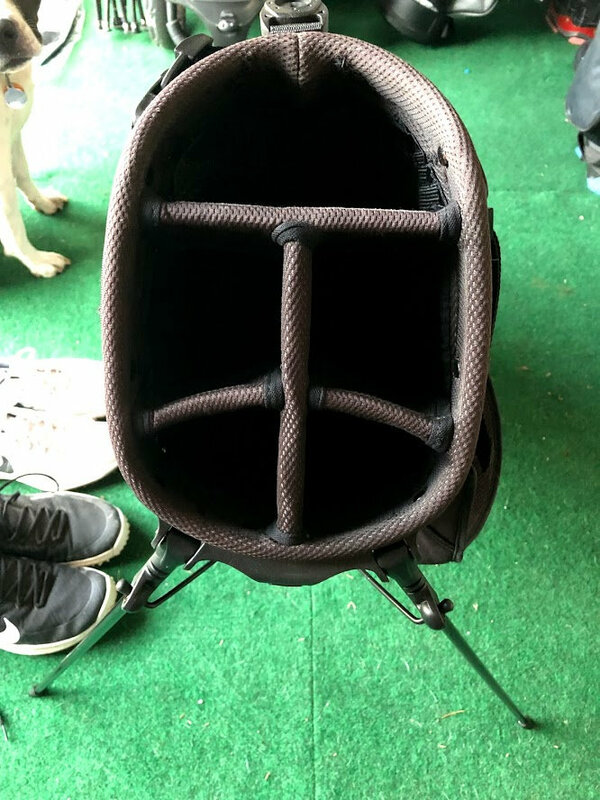 Really nice shape, I have never used it outside, just as a display in my house. 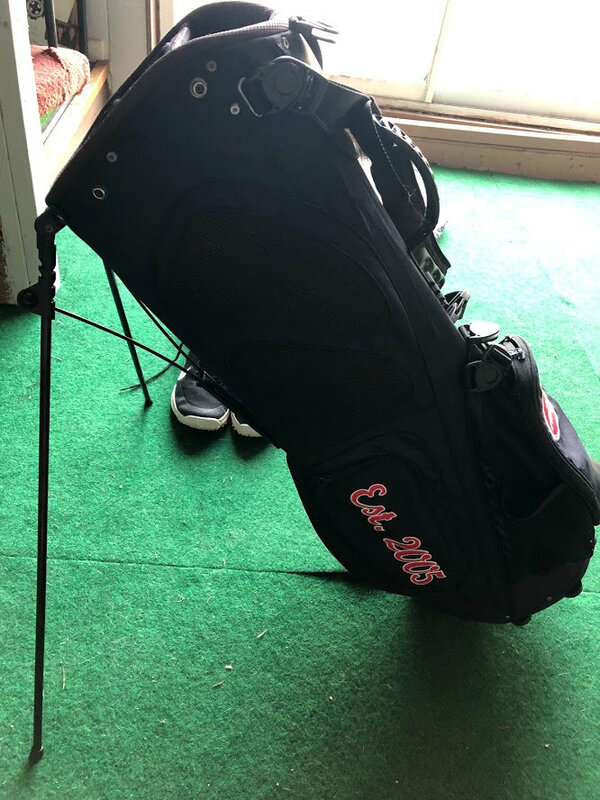 Will check shipping when I have an interested buyer and possibly split the cost, but for the bag itself i'll say $150 shipped and go from there.